We started this blog in the winter of year 2008 and here we are with first giveaway arranged by us. As we write about personal technology, productivity tools on web, helpful software for Windows OS and Linux etc. and most of the time we talk about things which requires Internet connection. Even to browse our site and read more than 1,200 how-to articles and updates on this blog, you need Internet connection. Our first giveaway is related to the safe browsing on web and we are giving away the best product available for this purpose i.e. 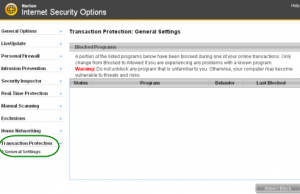 Norton Internet Security 2011. 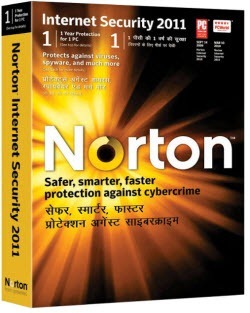 We are giving away 2 box pack* of Norton Internet Security 2011 with 1 year protection license for 1 user. As we are having more than 400,000 views per month, to improve the chance of getting the box pack CD and license for more visitors, we are giving away 2 copies of Norton Internet Security 2011. 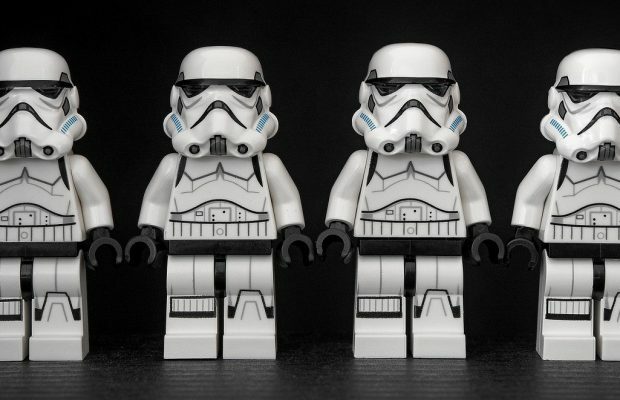 We all know that security is very much important for browsing Internet even from our own computer. Norton Internet Security 2011 is the best in class product to ensure that whatever you are browsing on your computer, your system is safe and you can have a peace of mind. It protects your computer from malware, Trojans, Spyware, Viruses etc. and automatically updates to protect from recent threats as well. 2. Fill up the form (Required) with the details required. This is important for us to keep track of your participation. Fill up this form with details like Name, Email Address, Twitter Status, Blog URL (if written about this giveaway). [Optional] You may write about this giveaway of Norton Internet Security 2011 on your blog and share the link of the same in the above form. Subscribe to our recent feed and Like “Internet Techies” page on Facebook to get latest updates and result on your Facebook account as well as RSS reader. We are planning to come up with this kind of Giveaway more frequently. So stay tuned and keep reading Internet Techies. *Box Pack is only for winners from India. Winners living outside India will receive the license code through email. Congratulations to both of you. You both will receive an email asking for postal address and other details. 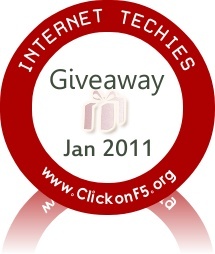 As we are planning to come up with another Giveaway on Internet Techies very soon. So stay tuned and keep reading Internet Techies. This time it would be a gadget (hope so). Update: This giveaway is over and even result is declared. So please don’t participate in expired Giveaway but try to find if any active giveaway is running on Internet Techies.